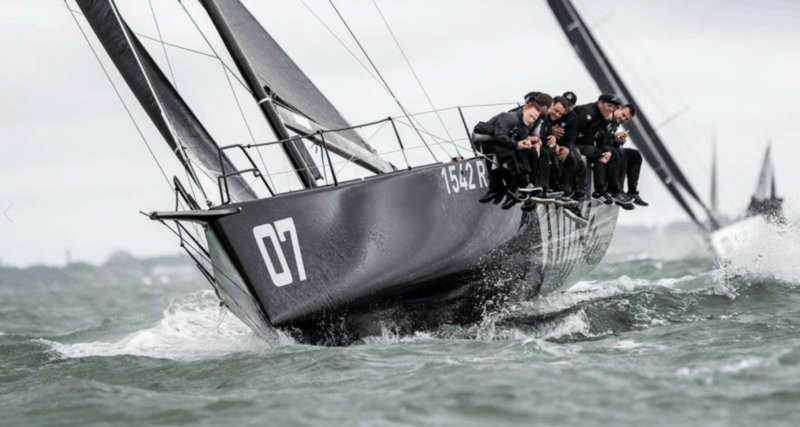 42° South is a fully optimised, grand prix racing yacht, that has been developed and tweaked to fit into the new Fast40 box rule, that is taking the race boat world by storm. She has undergone substantial optimisation work to re-mode the boat to the top of the rating band with a focus on weight reduction. Unrecognisable from her original GP42 class days, her current owner has totally transformed the boat and modernised just about every on-board system, having seen the potential in this hugely quick Reichel Pugh hull design. A multiple race winner this year and a new 2017 ultra-high modulus rig, means this boat will stand on the top rung of any IRC fleet, given half the chance by her crew. 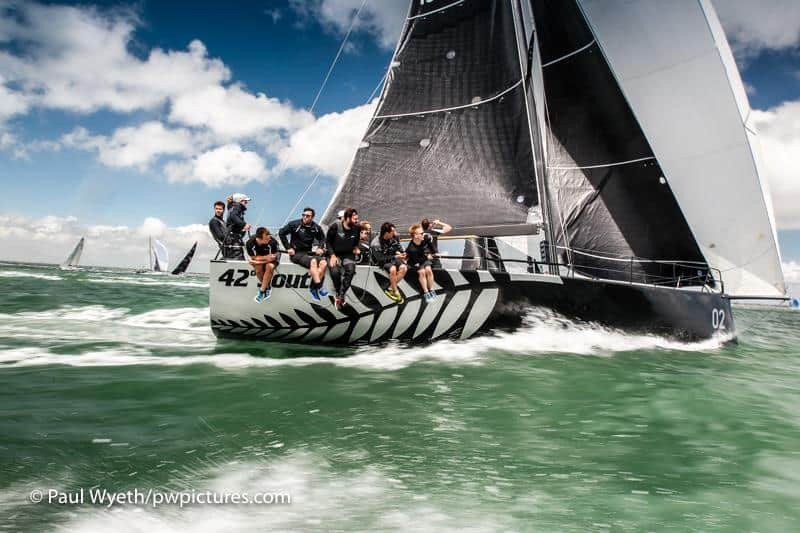 She is ideally suited to grand prix, inshore racing and is perfectly poised to continue to race in the Solent based Fast40+ fleet or to join any Fast 40, IRC or ORC fleet around the globe.